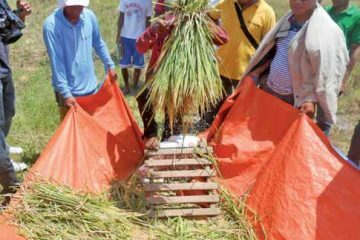 Different entrepreneurs undertake farm projects with their own unique strategies. They identify their market and try to cater to their particular needs. 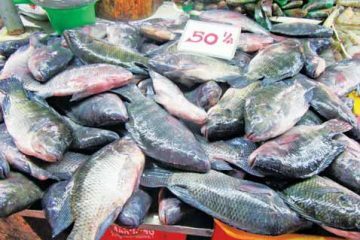 In the case of Joel Lim Alcasid, he goes for rare and expensive fowls. Joel knows that there are people out there who don’t mind paying a high price for what they are passionately interested in. These are mostly moneyed people who are looking for a status symbol that pleases them no end. They are proud to possess something not all people can afford to have. 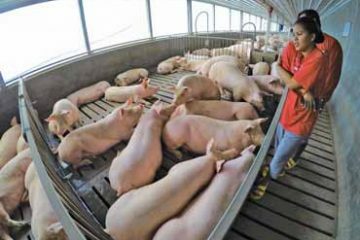 These people are the target buyers of Joel, who showcased some of his prized fowls at the recent Agrilink trade show at the World Trade Center in Pasay City. Would you believe, for instance, that a couple of mini-ducks called ‘Call Ducks’ can sell for Php18,000? 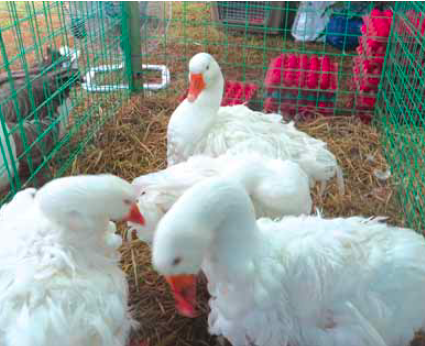 They are pure white ducks which each weigh no more than a pound or half kilo at maturity. They are not for eating. They are taken care of as decorative fowls in the gardens of rich hobbyists. Of course, it is also a good source of income for enterprising raisers like Joel. Sebastopool geese with frilled feathers. Joel has also introduced the biggest show duck called ‘Rouen’. In 8 months, this duck will weigh about 9 to 10 pounds. When he ordered his parent ducks from the US, each cost him about Php 20,000. Now he has multiplied the breed and is selling two- to three-week-old ducklings at Php 2,000 each. Of course, other enterprising businesspersons from other places in the country can also buy the ducklings and multiply them. Then they can sell their own ducklings to moneyed people in their locality. Other fancy ducks being multiplied by Joel include the Cayuga, which is considered the oldest duck in the world. Then there are the mandarin duck, East Indies ducks, Carolina Wood ducks, Ringed Teal ducks, Silver Bahamas ducks, and the black Indian runner. Joel also goes for geese. He has the Toulouse geese from France famous for its big liver, which is used in making liver pate. A new one is the white Embden goose from Germany. There is also the Sebastopol with white frilled feathers. 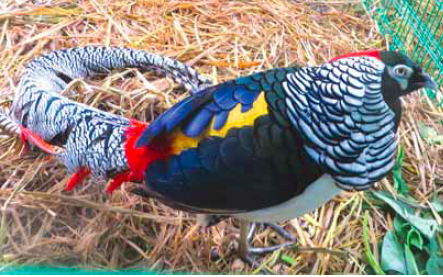 The most colorful fowl that Joel exhibited at Agrilink was his three-year-old Lady Amherst pheasant with multicolored plumes and an extra-long tail. This commands no less than Php18,000, according to Joel. He displayed juvenile pheasants at more affordable prices. 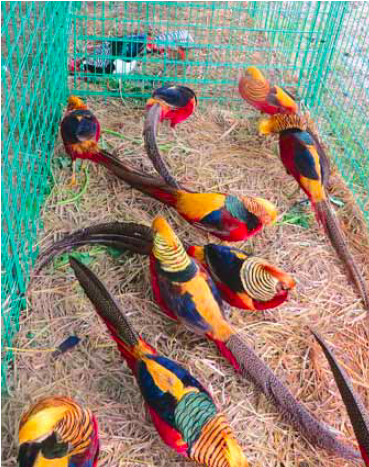 He sells 7-month-old Red Golden pheasant at Php13,000 a pair. Peacocks at the Agrilink trade show exhibited by Joel Alcasid. The male peafowls (peacocks) are very showy and also expensive. 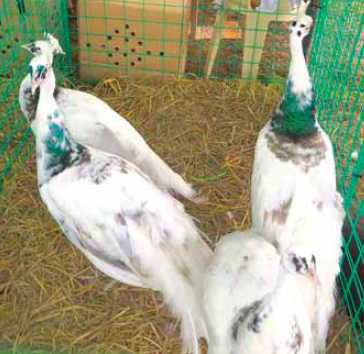 A white peacock costs Php35,000 a pair while a black shoulder peacock sells for Php40,000 a pair. The most expensive is the Silver Pied peacock that costs Php45,000 a pair. 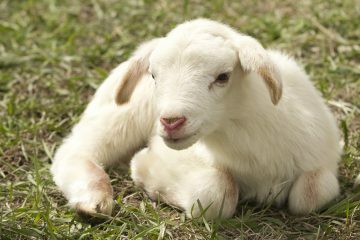 Taking care of unusual farm animals has its rewards other than the high prices that buyers pay for them. 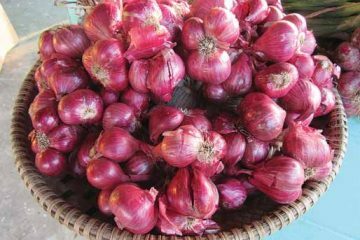 In the case of Joel, his farm is a resort which is a tourist destination. The unusual fowls are an attraction that bring in the tourists. 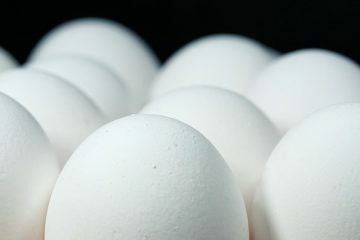 an oily consistency and the yolk is an attractive bright orange. He says that the bright orange color of the yolk is the result of not feeding them commercial feed. They are fed with shells gathered from Laguna Lake and they are grazed on the range; they also feed on duckweed in his pond. When fed with commercial feed, the salted egg yolk will be pale. Also with his own duck layer operation is Matthew. He also makes balut and salted eggs. This appeared in Agriculture Monthly’s December 2015 issue.